You’ve got friends coming round for dinner in an hour. You’ve literally just stepped in from work and realised that the place needs a top to bottom clean if it’s going to look even half decent enough to host your guests. Trouble is; you’ve promised them a three course meal and you’ve not even peeled one potato yet. 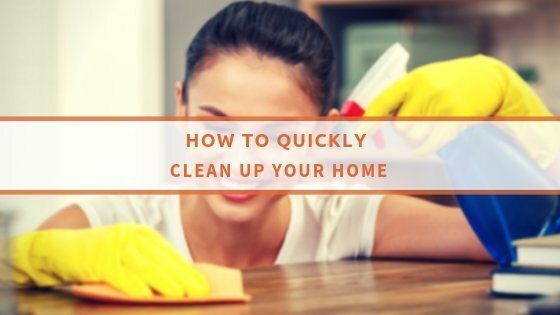 Of course, there is always a way around this problem and an excellent way to ensure that this is not likely to happen again is by hiring a domestic cleaning company London to come and do the hard work for you. These companies can come on a regular basis to tackle your domestic cleaning. They will use the right equipment and the ideal products to ensure that your home is left looking spotless. By hiring a domestic cleaning company, you can ensure that your property always looks spotless. You will never have to worry about that mad-dash clean when guests come round and you can concentrate of peeling the potatoes and enjoying the evening instead.